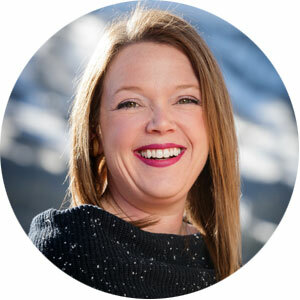 Megan has lived in Colorado since 2000, hailing from the New England area, she settled in the front range and attended the University of Denver studying marketing and leadership. Her background includes 10 years in retail marketing and real estate marketing. At the start of her real estate career, she worked extensively on new real estate developments for Vail Resorts Development Company, LIV Sotheby’s and Cornerstone Real Estate including Ritz Carlton in Vail, One Ski Hill Place in Breckenridge, Waters at Silver Trout in Silverthorne, and the Alders at Keystone. When Megan is not working to find families a piece of their solitude in the mountains she can be found with her husband and their two dogs hiking, canoeing, camping, and snowboarding. Megan is a high-energy broker with a love for meeting new people. She is truly passionate about sharing what makes Summit County so special with visitors and her clients. Megan loves helping others see why Summit is the best place to live and enjoy all that the area has to offer.